Caption: Staff happily checking out the instruments. 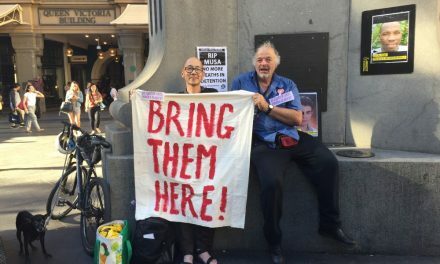 Despite the shocking situation on Manus Island, Peter Dutton, Minister for Immigration and Border Control, gave clearance for the Music for Refugees organisation to send 3 cartons of music instruments to the detainees at Nauru. “Refugees and asylum seekers have enormous stress and music is a great reliever” said Philip Feinstein, manager of the Music for Refugees organisation. Destined for Nauru are the following instruments: One large keyboard, One large xylophone, 4 x adult guitars, 2 x child guitars, 2 x ukuleles, 2 x clarinets, 2 x violins, 2 x recorders, sheet music. One large keyboard, One large xylophone, 4 x adult guitars, 2 x child guitars, 2 x ukuleles, 2 x clarinets, 2 x violins, 2 x recorders, sheet music. 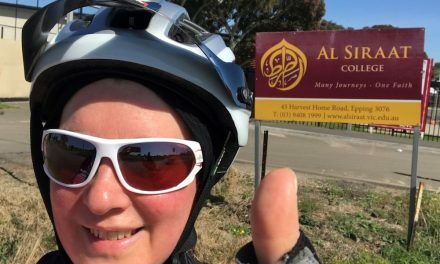 The principal of the organisation has also conducted jam sessions and music lessons for refugees incarcerated at Villawood Detention Centre and other refugee centres for many years. His organisation accepts donated instruments from the public and have them repaired when necessary. “Many of the instruments arrive in poor condition, so we fund the repairing of them,” said Feinstein, a musician and former refugees himself. Although the conditions at Nauru are not nearly as bad as Manus Island, Feinstein decided to write directly to Peter Dutton with the hope of securing a positive result. 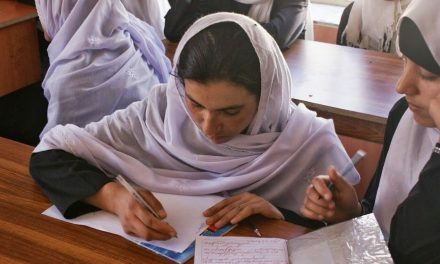 The majority of refugees come from Afghanistan, Iran and Sri Lanka. Currently, there are approximately 540 Asylum seekers and refugees (including 70 children) in detention in Nauru. 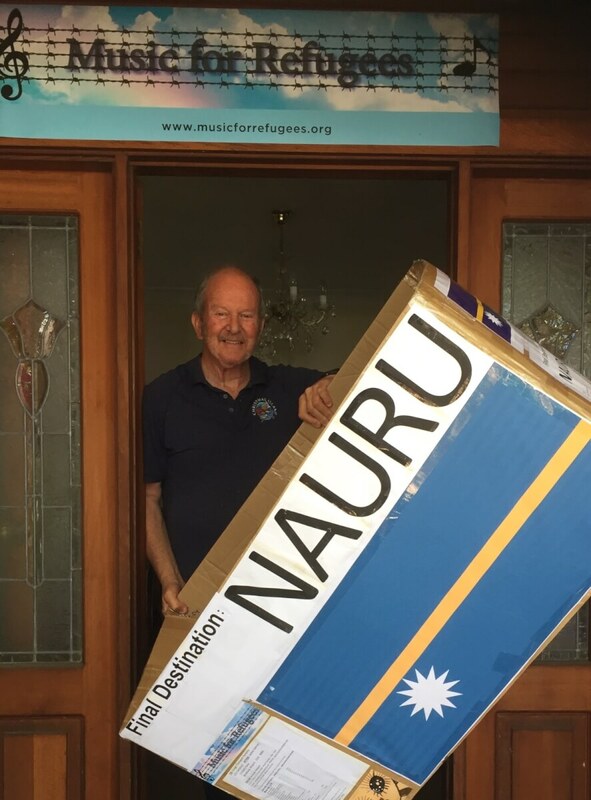 Philip Feinstein:- Standing at the front door of Music for Refugees with a carton for Nauru. 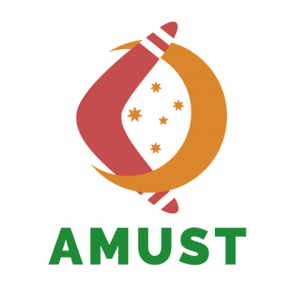 The new government managing organisation Canstruct, responsible for the shipping of goods to Nauru, was given clearance by the Department of Immigration and Border Control to deliver this consignment at no cost to Music for Refugees. 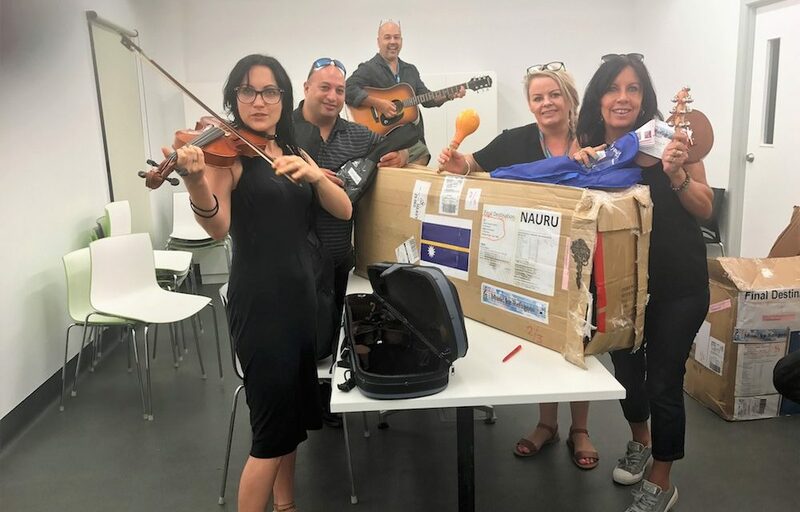 The instruments were picked up 2 weeks ago from the Music for Refugees headquarters and delivered to Nauru last week. Feinstein now intends to focus his attention on instruments for the detainees at Manus Island.